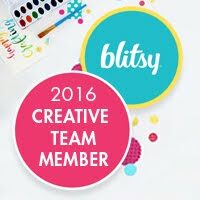 Are you obsessed with colorful washi tape and stickers? Does your heart skip a beat when you choose your new planner? Do you find yourself constantly looking for fresh ways to jazz up your planner? 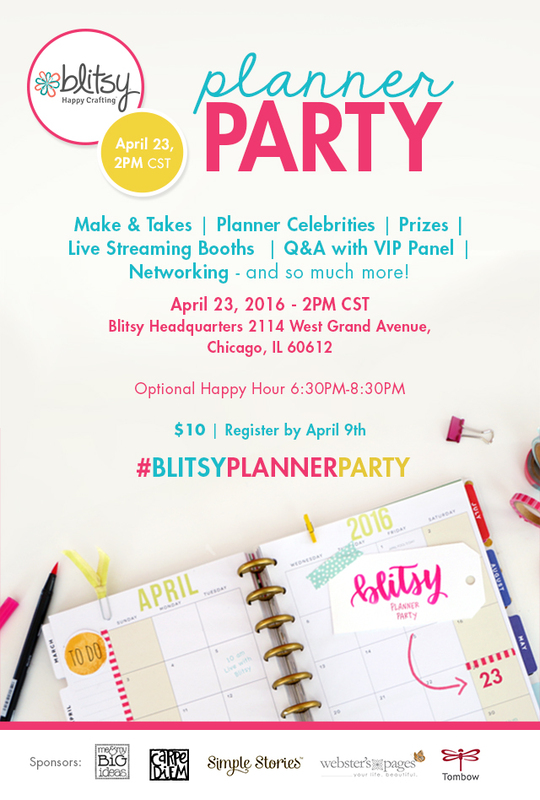 If you’re completely smitten with your planner(s), like we are, then you will not want to miss out on the Blitsy Planner Party! This fun-filled afternoon will include, make & takes, live-streaming booths, an interactive panel discussion with local Planner Celebrities, networking and so much more! 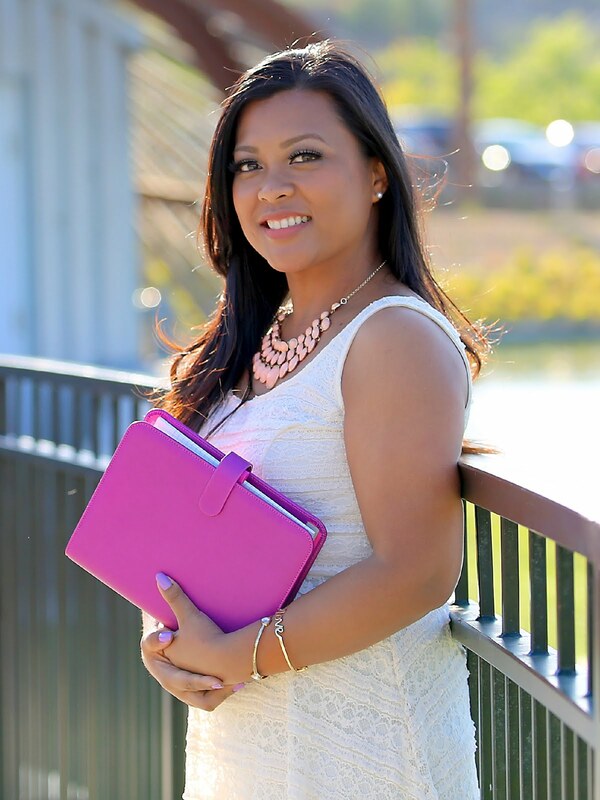 Blitsy Creative Team Member, Jennifer Reyes of http://www.mypurpleylife.com/<---- that's me! Registration deadline is April 9th! The sound not working in windows 10 problem is solved on visiting our website for the proper knowledge of how to fix sound problems in windows 10 for free.